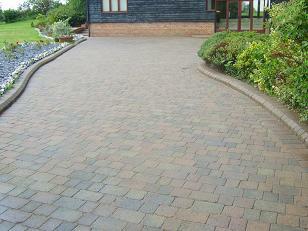 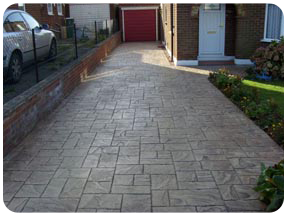 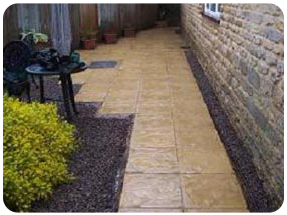 Fed up with your dirty driveway, patio or decking? 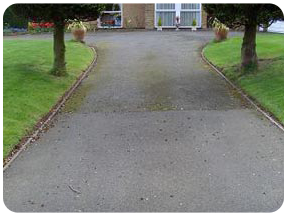 Not got the time, you don't want to risk doing it yourself? 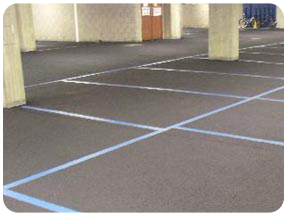 or getting in a mess? 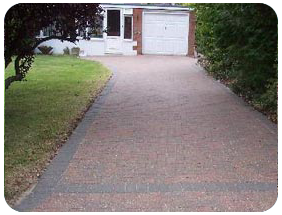 Phoenix Driveways are fully insured, have 15+ years of experience in the building industry and can professionally and safely remove years of dirt, moss, algae and make your surface look at its best. 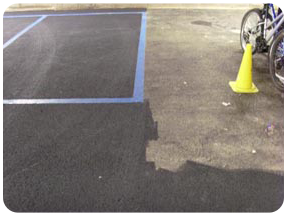 Aftercare solutions can keep it like new for years to come. 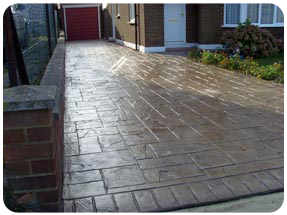 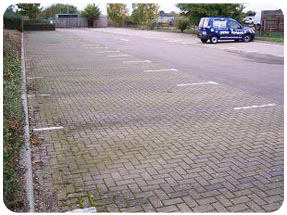 Phoenix Pressure Cleaning Services offer professional help to clean any hard surface. 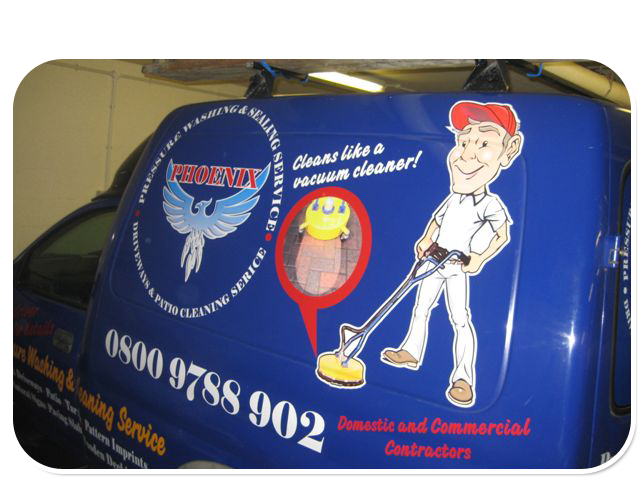 Talk to us about your cleaning requirements without any obligations on : 01903 773808. 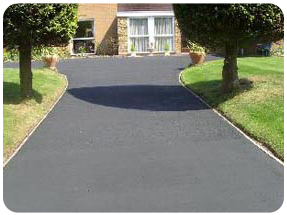 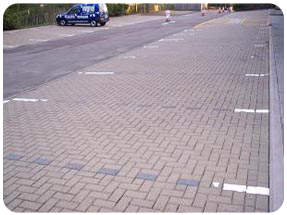 Our comprehensive refurbishment programme not only restores paving and other hard surfaces to close to their original condition, but can also when combined with the sealing and other surface treatments further enhance their appearance and durability. 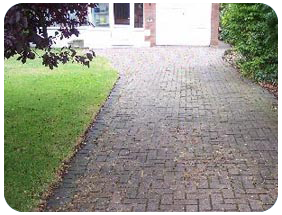 In the following sequence of examples that are taken from domestic and commercial cleaning work, the benefits of our treatment processes seen in the photograph on the right of each dirty example are clear to see. 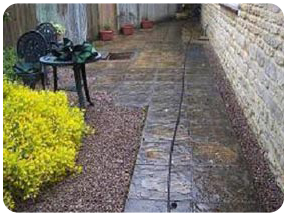 The picture on the right shows a block paved patio that apart from being an eyesore also presented a hazard. 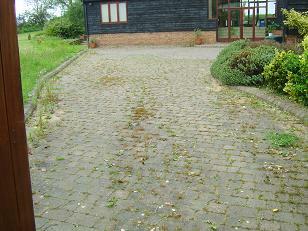 This 50/50 shot shows the cleaned part where the grime and slippery surface has been removed. 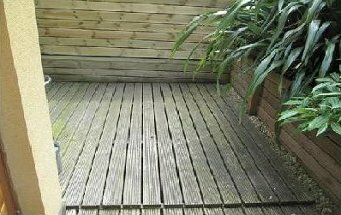 Decking looks great when new but quickly gets covered in algae and moss. 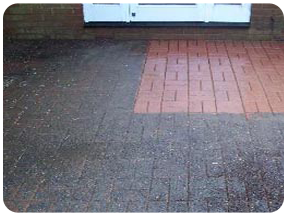 Phoenix can perform a sensitive clean and provide an aftercare coating that keeps your decking looking like new for months. 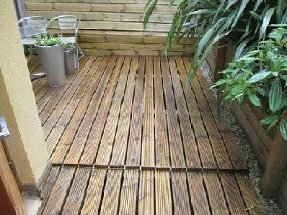 Decking will not be overcleaned so is still safe to walk on barefoot afterwards.